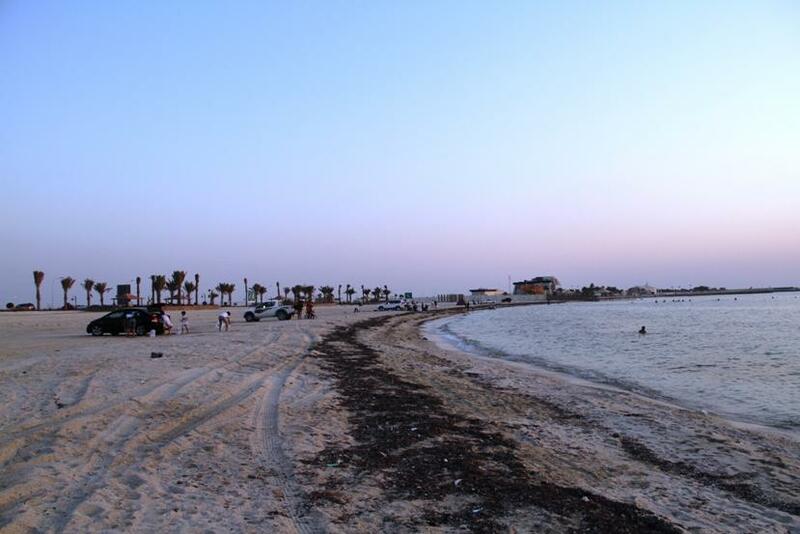 Dukhan Beach is situated in the west coast part of Dukhan City, an industrial city in western Qatar. 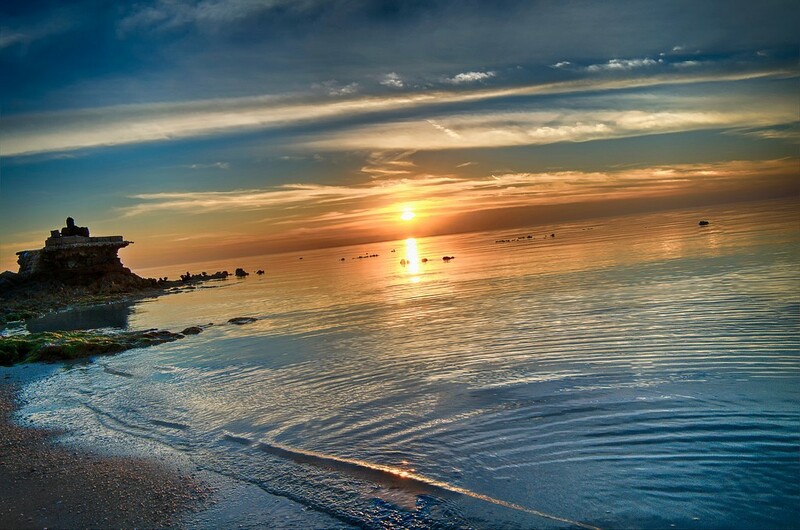 From the capital city, Doha, Dukhan is a 90 kilometer drive to the west coast of the peninsula. It is about an hour journey from the central Doha. Dukhan City is home of strange limestone formations, Qatar’s highest peak (321 feet), and the largest gas field in the world. Dukhan is the center of Qatar’s onshore oil industry. The city is administrated by Qatar’s state oil agency Qatar Petroleum and holds an important place in Qatar’s oil industry. All the industrial operations inside Dukhan are administrated by Dukhan Operations department located inside the Dukhan Operations Management Building. Any person willing to visit or work in Dukhan requires a special permit from Qatar Petroleum in the form of a gate pass. Qatar Petroleum is a state owned petroleum company in the country.